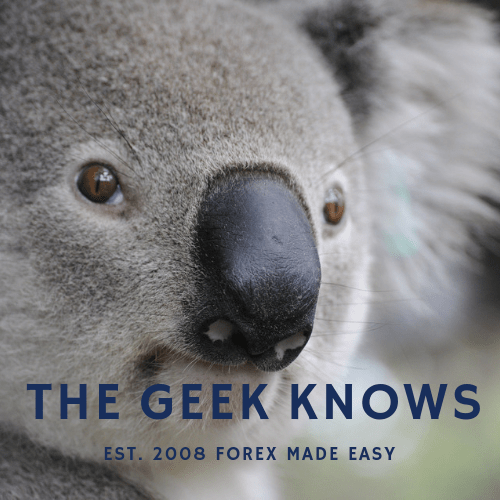 Welcome to an update on our favorite currency pair, the EUR/USD. 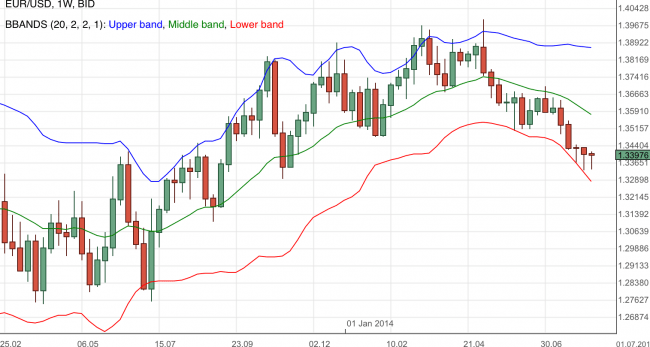 In the previous EUR/USD forecast we noted that the currency pair was still on a bearish trend. We observed that 1.3350 was tested and if the EUR/USD remained above 1.34, a higher possibility of a bullish return might be expected. Looking at the EUR/USD weekly chart above we note that the currency pair remained bearish. It is interesting to note that the EUR/USD continues to be well bid towards the 1.3200+. The 1.34 support and resistance level continues to function as a critical pivot and it is important that we continue to observe this region for insights to the currency trend. The US dollar retained it’s demand for the week as risk aversion continued to linger in the markets. Besides, the Euro Zone economic releases for the week were mostly underperforming and hence further diluted any demand for the euro currency. Next week brings us more data and it includes the US FOMC meeting minutes. Do ensure proper money management. To get the most out of TheGeekKnows, join our free email mailing list. Get forex updates, forecasts and warnings! Join on the right side bar.